Get the facts. Help Good Candidates. Turn Illinois Around. 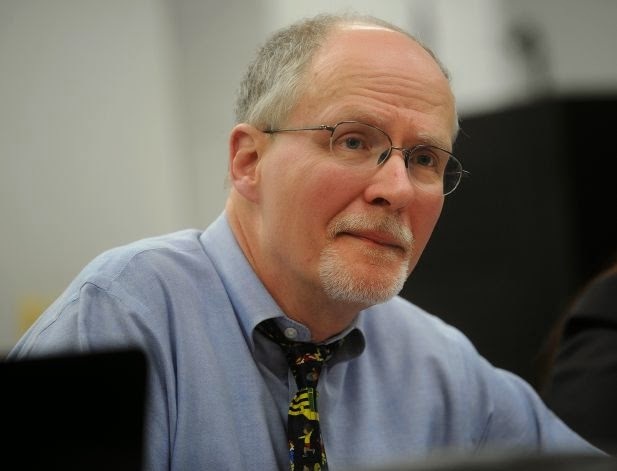 OneMan has a thought up about Paul Vallas and it is worth reading. He thinks Vallas is positioned either way things roll this fall. If Quinn loses, Vallas is positioned to run for Governor in 4 years having spent time going around the state, increasing his residency time as well positioning himself as the education candidate down the road. A Rauner governorship is not going to be a bed of roses and Vallas has always done well with the press and would be a lot for accessible for Chicago media than Mike Madigan (who is no fan of the media) and a better on camera interview (and more relevant) to a Chicagoland TV news audience than any of the other four tops would be. We have to admit that we always kinda liked the guy. Not sure why. But...felt like he was the real deal and someone we could get behind. That he's been dispatched to be Pat Quinn's attack dog is a shame because voters probably don't even know he's running with Quinn. Have you had enough of this political mess in Illinois? Join us and start getting good candidates elected and re-elected. Join the Illinois Truth Team and help us get the REAL stories told. Some of this site is satire. Have a story we should run? Or a tip? Send us an email at tipthetruthteam (at) gmail (dot) com. Enter your email address to get the real stories delivered to your inbox now! Over half of Illinois' counties declare themselves "gun sanctuaries"
Breaking News: Aurora Austriaco As Mike Madigan Pawn? The Illinois Truth Team is an Illinois Politics Blog. We cover breaking news and issues related to changing the culture of the politics of Illinois and the politicians involved in the races. We support good candidates and are trying to help voters get the information needed to make educated votes.